Catch the original followed by the remake of the comedy about a couple’s misfortune while on vacation in New York. 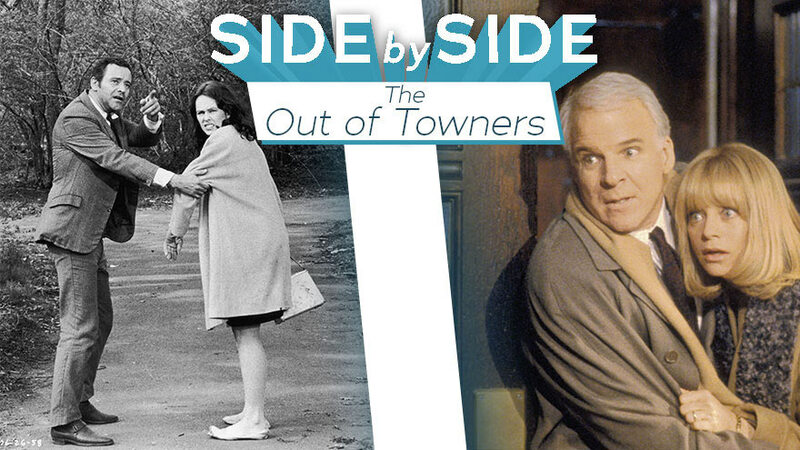 Don’t miss Jack Lemmon and Sandy Dennis in the 1970 version and Steve Martin and Goldie Hawn in the 1999 remake. Wednesday, August 8 starting at 7:15/6:15c only on HDNET MOVIES!